Is There Objective Science to Justify HPV Vaccine Programs? 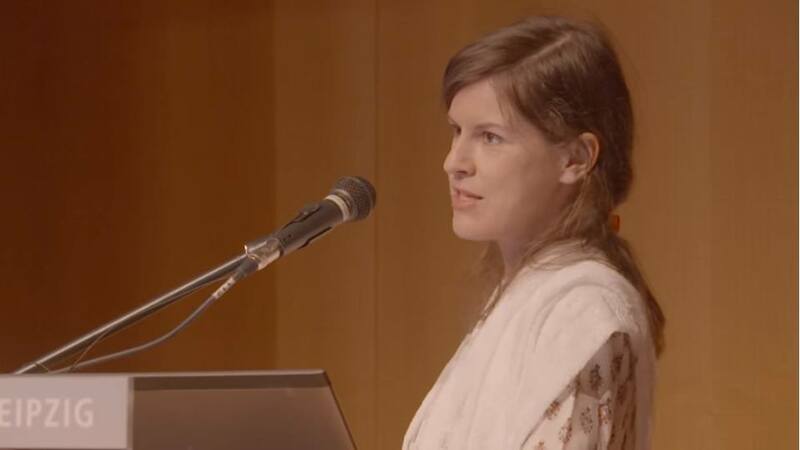 Lucija Tomljenovic, PhD, earlier this year delivered a lecture at the 4th International Symposium on Vaccines, in Leipzig, Germany. The title of her session was: Is There Objective Evidence That the Current HPV Vaccination Programs are not Justified? Dr. Tomljenovic asks: what is the evidence, if any, that the HPV vaccine prevents cervical cancer and, therefore, can offer long-term benefits? Those perceived benefits have to justify the severe adverse reactions to the vaccines, which include postural orthostatic tachycardia syndrome (POTS), Primary Ovarian Failure, among many other autoimmune disorders. What the clinical trials for HPV have shown is that they can prevent some portion of lesions caused by HPV-16 and -18 viruses. And so, obviously, it was deduced from that it’s likely that the vaccine would prevent cervical cancer. The issue is, can someone make such a leap making such a conclusion?